With a new month comes a new set of free games through Nintendo's Online service for the Nintendo Switch. 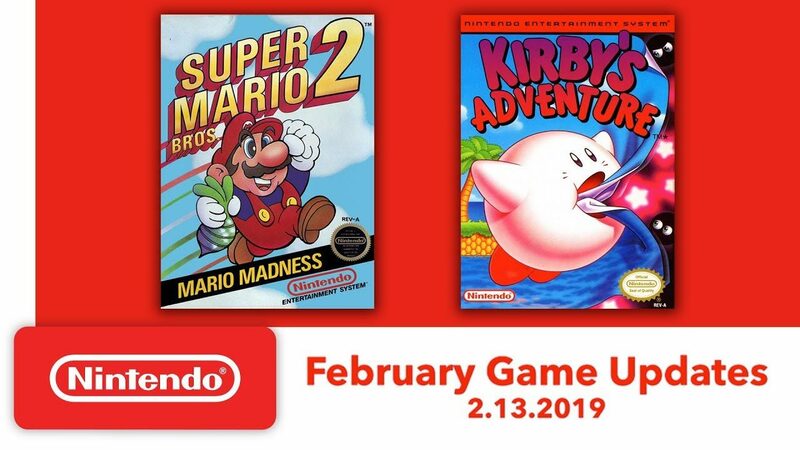 This month includes Super Mario Bros. 2 and Kirby’s Adventure. Super Mario Bros. 2 is the Japanese game Doki Doki Panic with the actual game coming to the west as Super Mario Bros. The Lost Levels. Kirby Adventure is the second mainline game from HAL Laboratory starring Kirby. It's the first game to feature Kirby's iconic copy ability that has become a staple within the franchise.